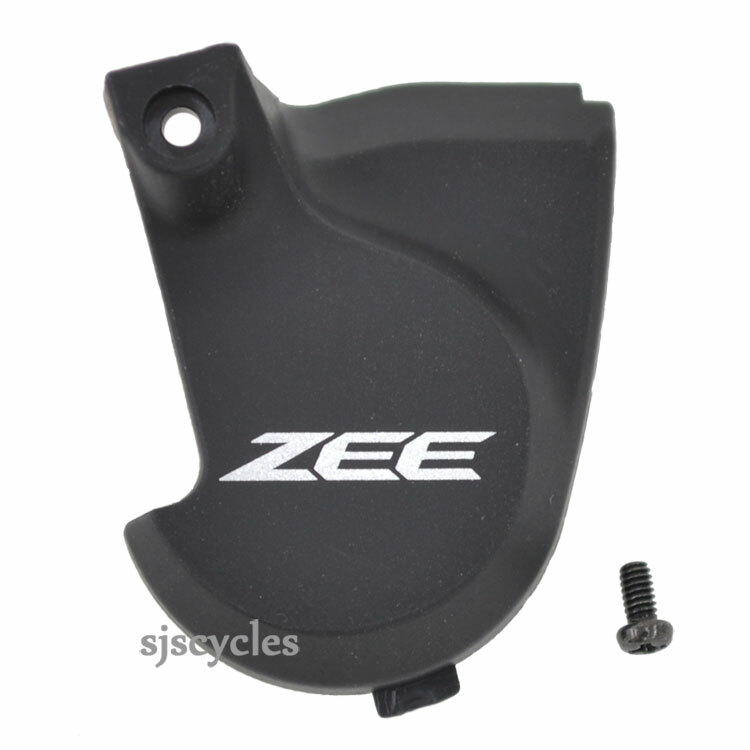 This Base Cap & Bolt can only be used with Shimano Zee SL-M640 10spd Rapid Fire shifters. I bought the base cap for a ZEE. However it is too small am I missing another piece or it could have been the wrong model? It barely covers half the base. Sorry gents been out of the game too long. Please contact our sales teams on 01278 441500 with the SL code and we can look into this further.